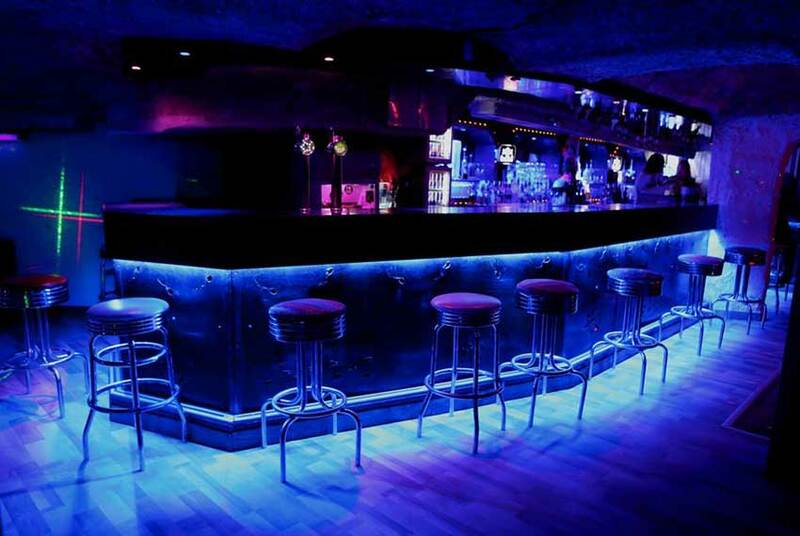 The Blue Girl, located in the basement of the Sefcotel building, is a nightclub that features a variety of dance music: disco, house, latino etc. The club also organises regular themed party evenings. The Blue Girl is open every day of the week from midnight to 5am during the season (winter and summer).